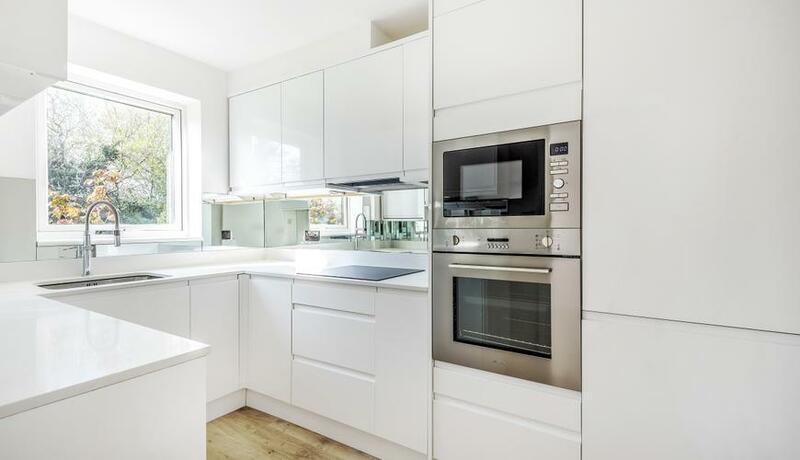 This stunning brand newly refurbished ground floor purpose built maisonette has unusually large accommodation comprising hall with storage cupboard, double front to back lounge/dining room-state of the art white high gloss handle-less kitchen with stone worktops and all quality appliances. 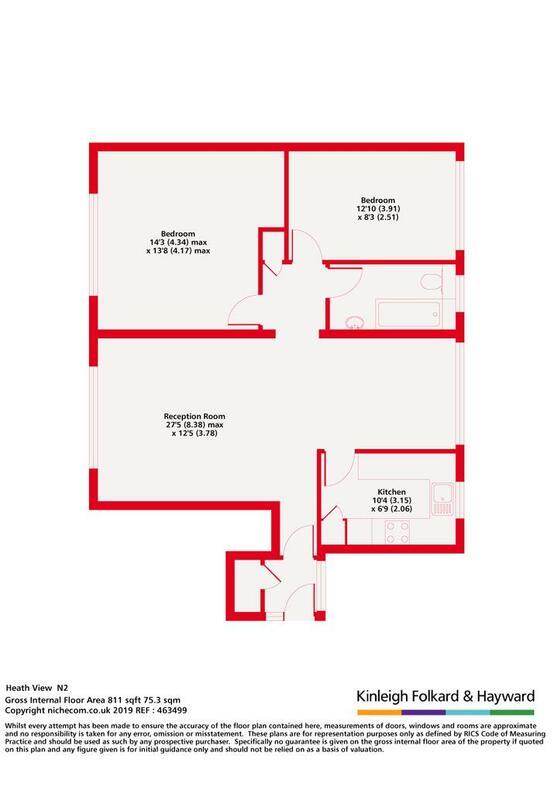 Two large double bedrooms, porcelain tiled luxury bathroom, replacement double glazed windows and direct access to large communal gardens. Easy on street parking.